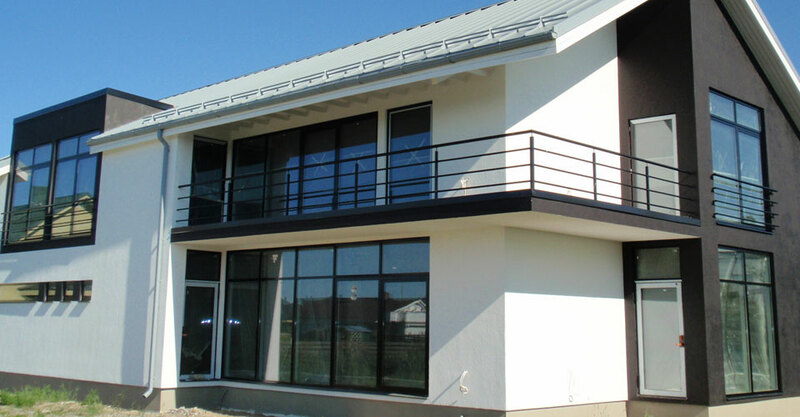 OÜ Komplekt has 20 years of experience in production and installation of PVC windows and doors and 14 years for aluminium windows and doors. 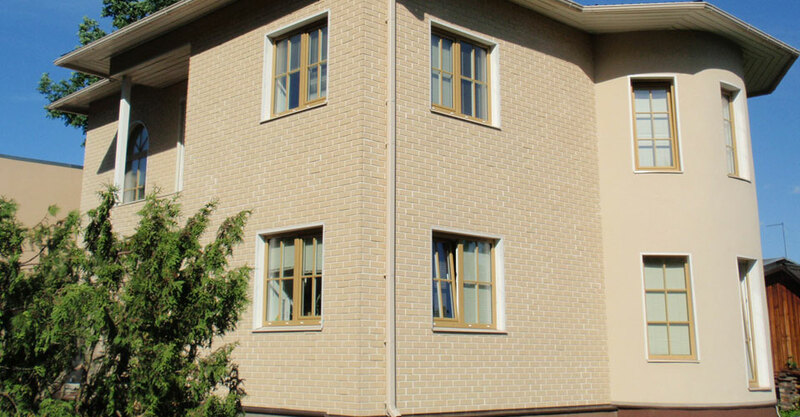 Windows and doors are produced from PVC and aluminium profile-systems offered by the leader of this industry in Europe– a German native global company Schüco International KG. 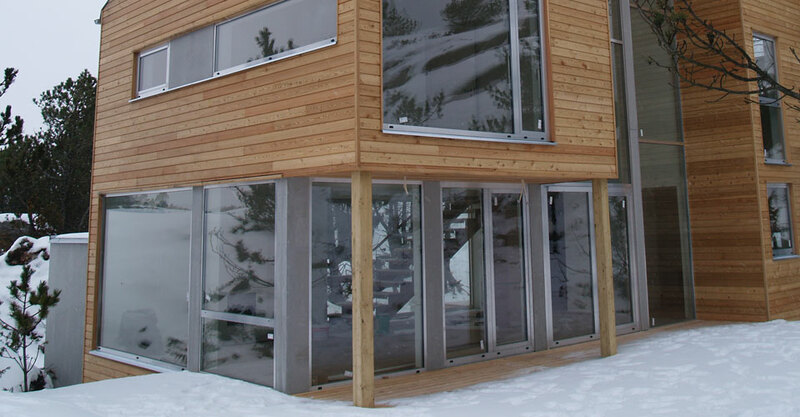 Schüco windows and doors have excellent thermal and sound insulation and are sustainable due to recyclable materials and are durable without continuous maintenance. 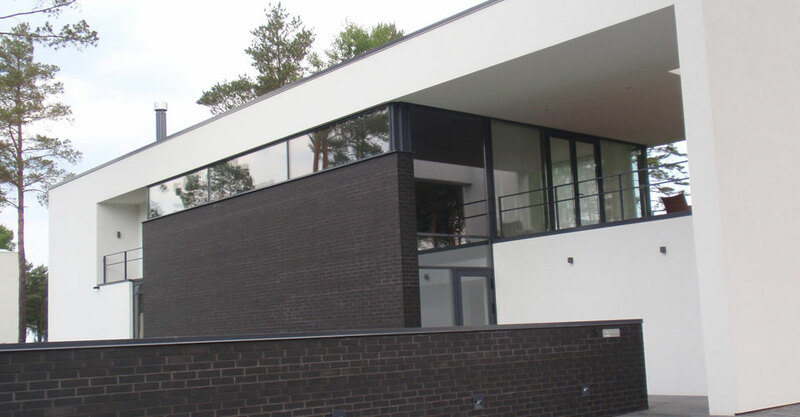 Additionaly to production of windows and doors, OÜ Komplekt also offers installation of windows and doors and additional works.